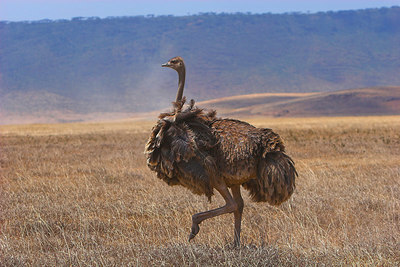 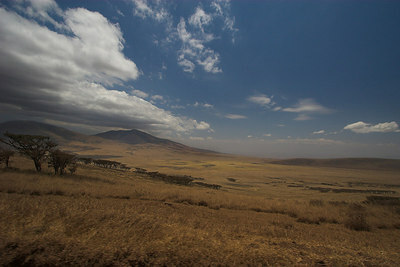 Trip Notes: We left Tarangire a few hours early to get to Ngorongoro in time for a game drive. 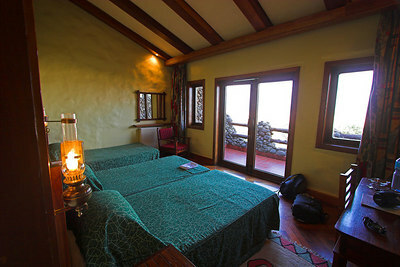 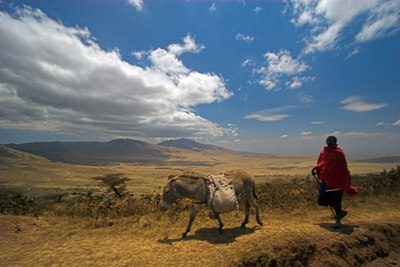 We felt better and the road to the crater was modern and comfortable. 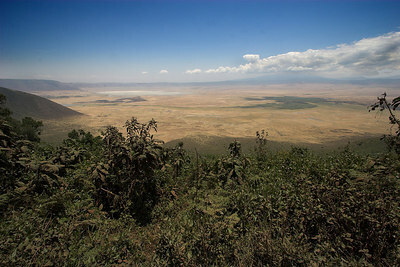 As we approached the rift valley, arguable the birthplace of mankind, we were impressed at the lush green we saw everywhere. 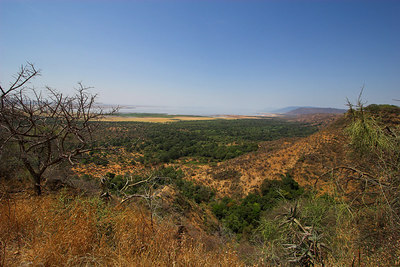 You can't help thinking of Eden in a place like this. 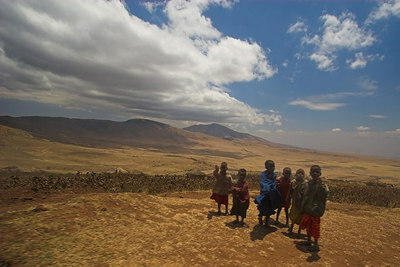 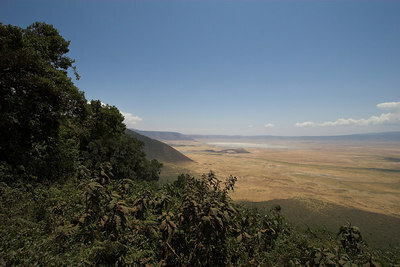 We climbed up into the highlands and overlooked Manyara before we breached the crater's rim and stopped for photos. 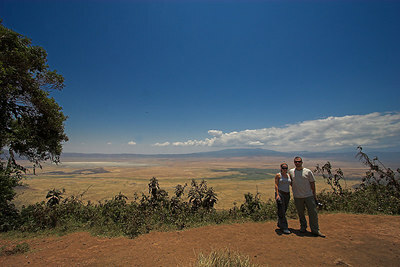 We made our first descent on a thin strip of dirt road skirting the crater. 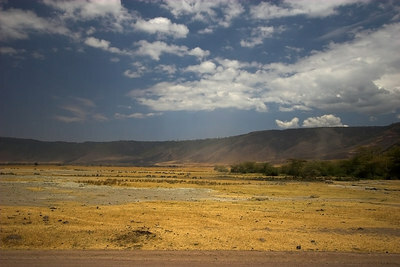 At the bottom it was a dustbowl and we almost choked to breathe. 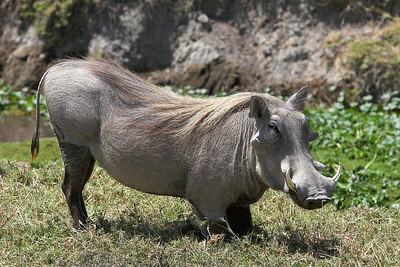 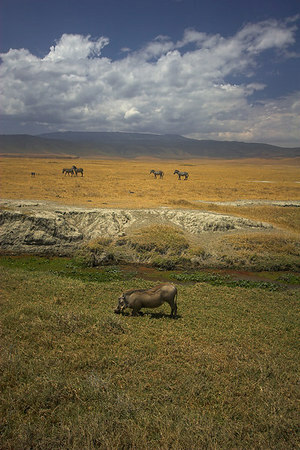 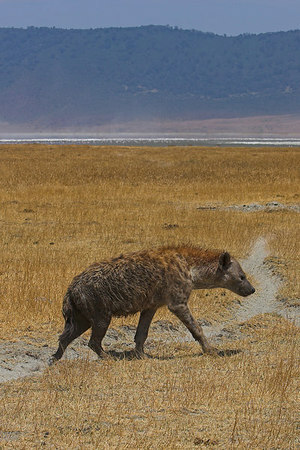 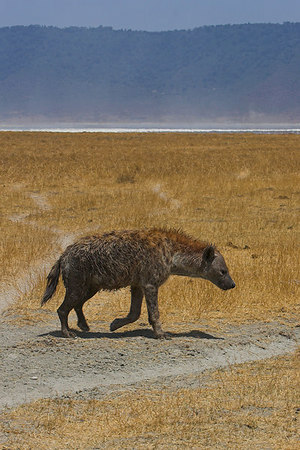 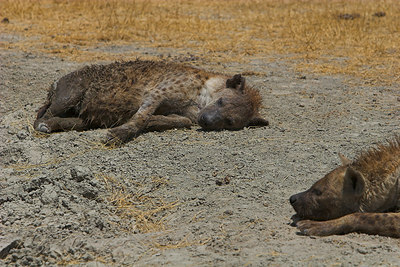 The heat was oppressive and mangy hyenas could be seen resting in the sun. 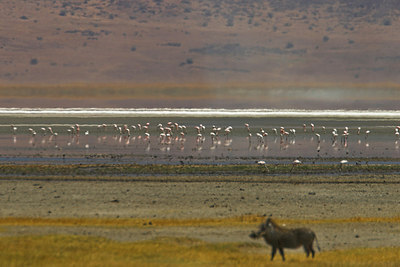 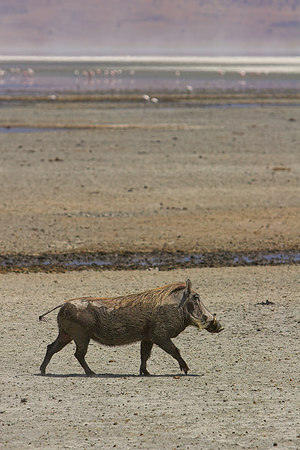 The soda Lake Magadi was evaporating into the air and not suitable for most animals. 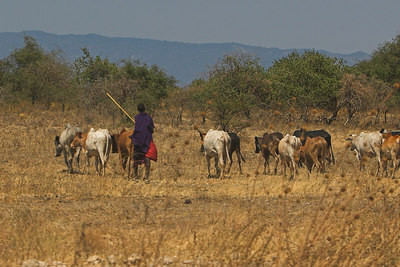 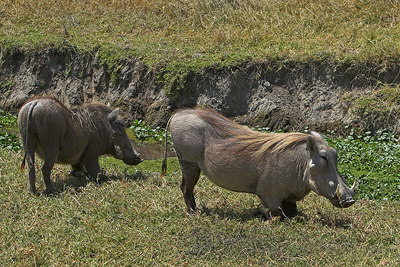 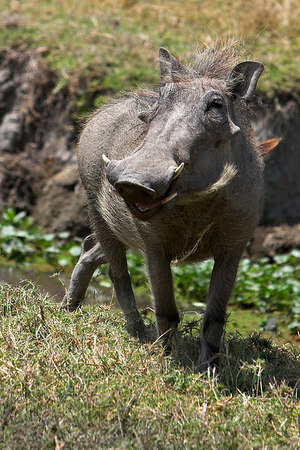 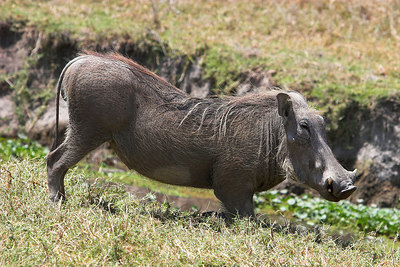 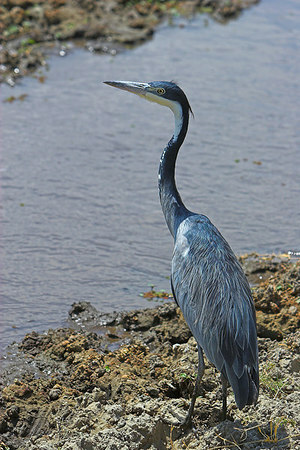 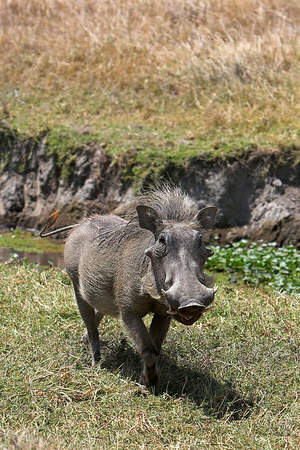 We found action around a small watering hole where we saw hippos and a large pride of lions. 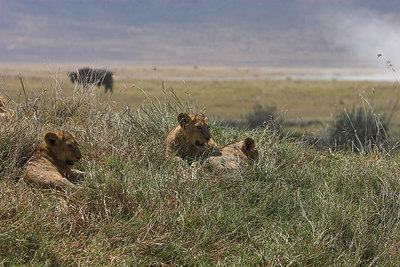 We witnessed a failed hunt and the tired lion came to rest on the tire of our vehicle for shade. 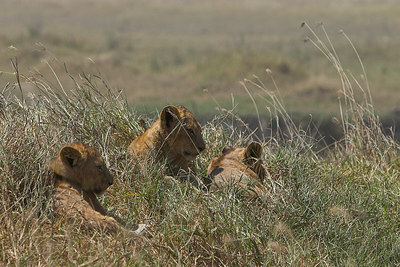 There were at least 17 lions and cubs. 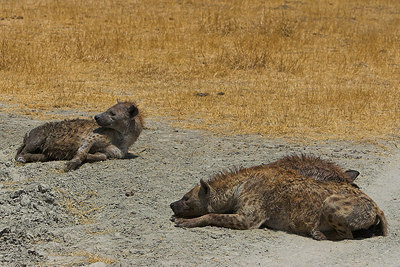 I quietly opened my window and took a photo of them at arms length as they slept on a grassy hill. 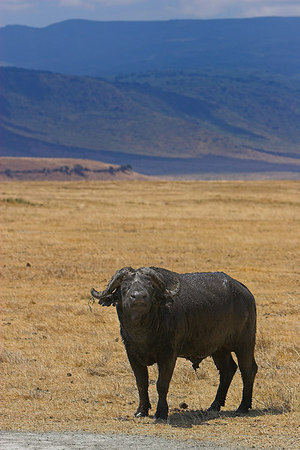 Just before heading back up the treacherous climb, Magnificent spotted something in the distance... it was a black rhino! 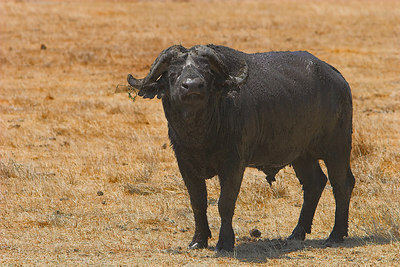 We had now seen the big five! 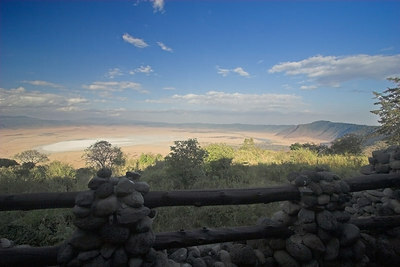 Ngorongoro Crater Overlooking Lake Manayara N.P.